New mums and mums-to-be, don’t miss out on the Baby Shower of the Year with Babyology! 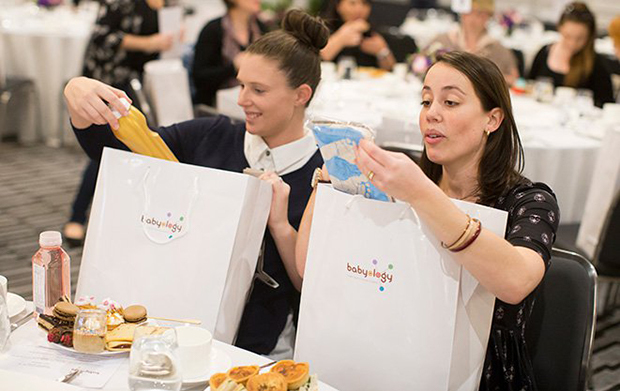 Apart from the fabulous venue, delicious food and awesome atmosphere, there are so many prizes up for grabs at the Sydney Babyology Baby Shower High Tea. All guests will enjoy a delicious high tea and receive a $250 gift bag, plus they will also be in the running for $18,000 dollars worth of amazing prizes! Get $10 OFF your ticket. Don’t miss out, BOOK NOW using the discount code BABYBUMP for $10 OFF the ticket price. Tickets are limited so don’t delay or you may miss out. Click here to book your tickets and don’t forget to enter the discount code BABYBUMP to get $10 OFF. 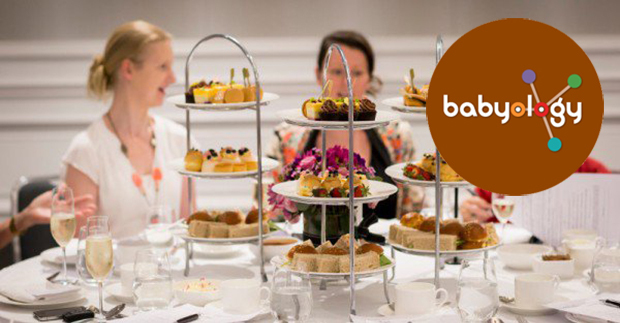 Win two tickets to the Babyology Baby Shower High Tea! Babyology are giving away 2 free tickets to the event for one lucky person. 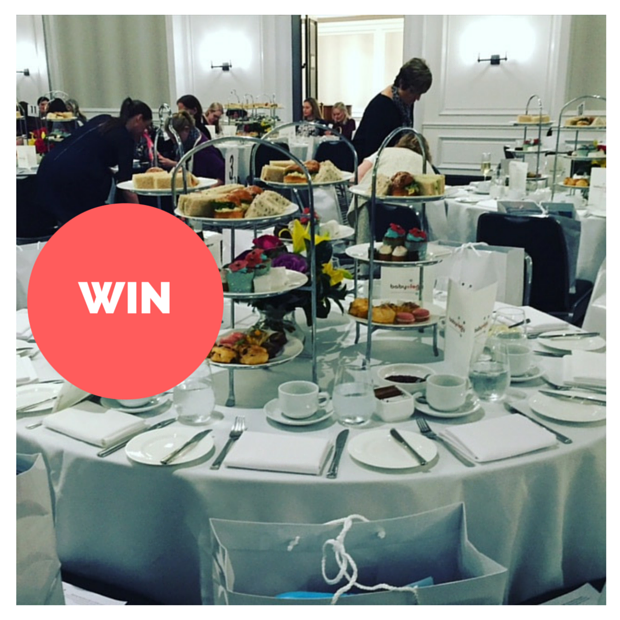 To enter, tell me in 25 words or less who you would take with you to the Babyology Baby Shower High Tea if you won, and why you would take them…. Competition closes 21 June 2017. Please note: Prize does not include travel to or from the event or any accommodation. Full T&C’s can be found here. Come along and share a great day out with other new mums and mums-to-be – there’s delicious food to eat, a dazzling array of prizes to win and a gift bag stuffed with goodies perfect for mum and baby. Play School presenter, writer and mum Rachael Coopes will be the host for our Baby Shower high tea and will give away $15,000 worth of fabulous prizes from brands including Huggies Ultimate, Babies R Us, Bugaboo, Cetaphil Baby, Life-Space, Mamas & Papas, The Green Elephant Early Learning Centre, Suavinex, VTech and Westpac. Each guest will receive a gift bag worth $250 packed with lots of goodies for you and your new baby! Time: 3:00pm – 5:00pm, Limited tickets available. BOOK NOW. I will bring my friend who is pregnant with her first baby. She is away from family and it will be a great to bring her and give her some love and support. My cousins wife we had our precious little babies 2 days apart and we had the same due date!! Going onto 4 months very soon! My best friend Cindy Araujo who is expecting her first Brazilian/Australian baby – it’ll be a ‘Brazil’liant experience for her and a dream ‘Rio”lised! My bestie due Sept. She’s 2 months ahead, this being my first bub she’s always there to give me advice. I’d love to treat her. We have great expectations of double trouble or twin treasures! Mr. 5 will be my guest! He’s so excited to becoming a big brother soon and desperately wants to be involved! So proud of him! My best friend Shannon, she is going to be a first time young mum and doing it all on her own! Don't miss a post :) Enter your email address to subscribe to my blog and receive notifications of new posts by email.